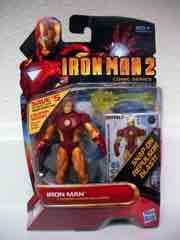 In 2010 Hasbro had some degree of success with lots and lots of great Iron Man figures from the movies and comics. We'll probably never have a line this collector-friendly again, with 4-inch tall figures sporting north of 16 joints on each giving older fans an opportunity to collect and enjoy their favorites on a shelf or in the package. They're also some of the worst toys I've ever had the fortune of encountering. 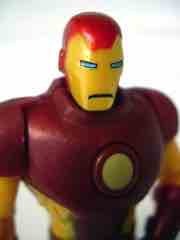 I started this column with no real direction, but one started coming up: I like toys. Toys are things you can give a kid and, with any luck, they'll have some fun with them. This is not a good toy. 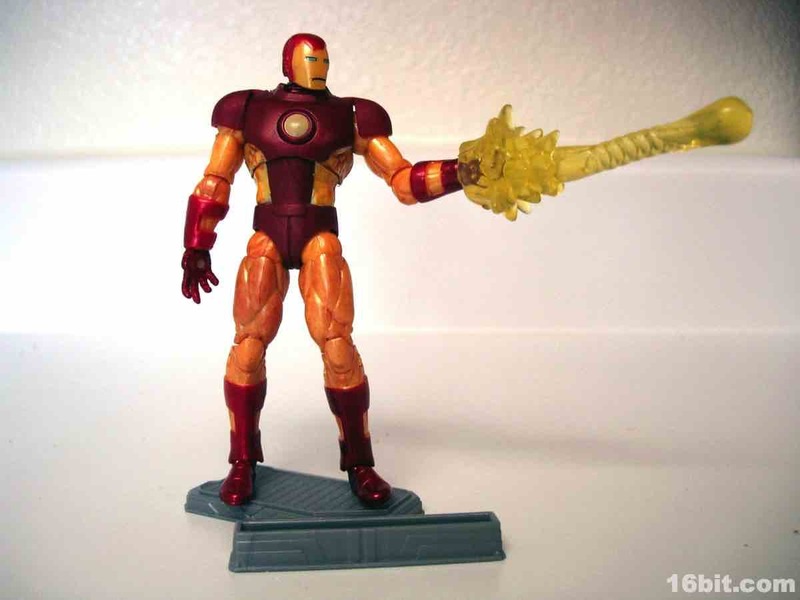 The same can be said of some other Iron Man toys I've reviewed before, but this one was a pain in the neck right out of the box. Around the same time as this toy review, I pulled out some old Kenner Predator toys. They're good! They're pretty old and you can still play with them, they stand well, and while they are slightly encumbered by the trappings of their age, they're pretty good toys. Excellent, even. 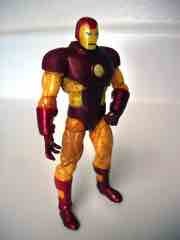 In the 1980s and 1990s, figures were lacking in articulation, but you never had to worry about parts popping off. 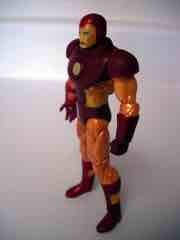 This Iron Man figure? His shoulder armor pops off frequently. I defy you to get it out of the box without it flying off. This is just poor form-- similarly, Iron Man's wrists are frozen in place thanks to how the paint presumably dried in the manufacturing process. Your mileage may vary, but I've seen this on several figures as of late-- wrist joints should move, otherwise why pay to engineer them? What good are they? This can be remedied if you dip the figure in hot (boiling) water and twist them, but it doesn't always free up the joint for movement. Sometimes it twists and breaks off. How is this progress? It isn't. 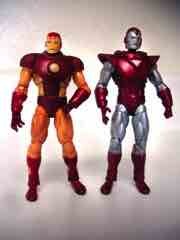 An acceptable recreation of the 1990s Iron Man armor, the figure shares a lot of pieces with the Silver Centurion look. The helmet, upper torso, and shoulder pads are new but the rest of the figure is shared with that other release. I admire their reusing parts, but I don't think the end results are particularly positive. The figure's range of motion is decent, but there's not much else to it-- Hasbro has created a line of toys whose sole play feature is to be posed, presumably in dioramas, and positioned on a display stand. While many collectors say that spring-loaded rockets have no place in toys, I think they have a place and help give the figure an added function. 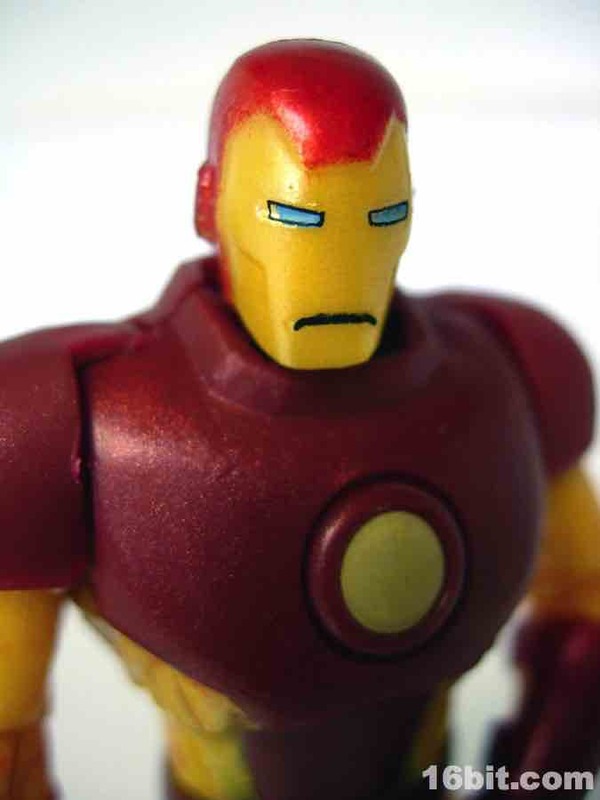 This Iron Man can't sit down-- not that he needs to, but what are you supposed to do with him? 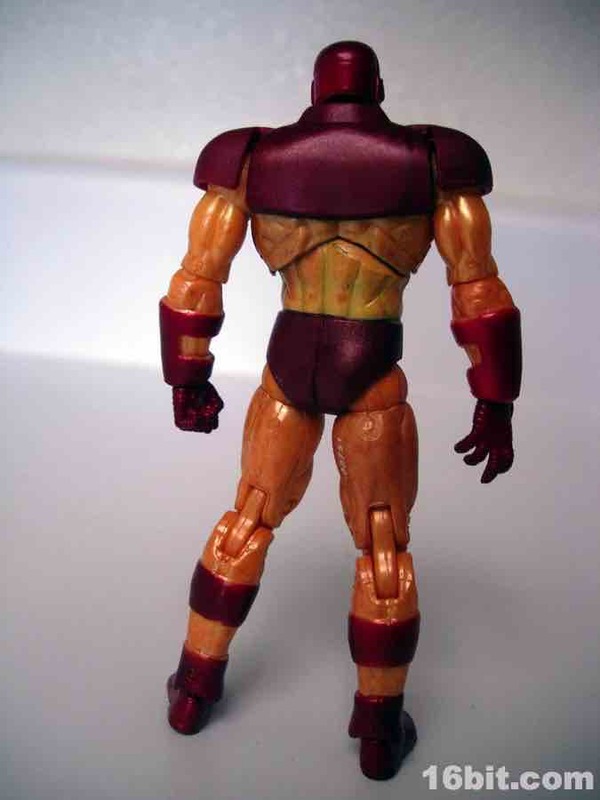 The figure has so many points of articulation that, as a toy, it would be almost as well-served to have no articulation below the waist. 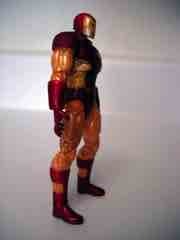 The metallic paint job looks good, although the red isn't uniform throughout his costume, nor is the yellow. So I guess it doesn't really look good. The helmet has some blue and black to bring out the face, but ultimately I have to wonder if figures like this are the reason we're seeing an increasingly homogenous toy aisle. Fewer companies and fewer brands are on the pegs these days, with some sporting no meaningful articulation and others like Iron Man here having so much it almost doesn't matter. If you raise his arms, the oddly articulated shoulder armor pops off. 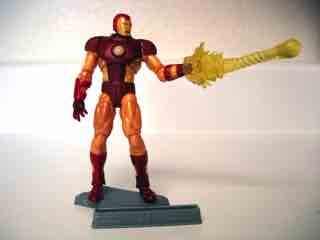 Had Hasbro given it a standard cut joint like you may have seen on a typical 1990s release, it wouldn't be a problem. I like wrist joints, but if boiling water is a required ingredient to activate their functionality, why even bother? 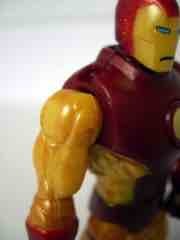 Hasbro, I issue a complaint: consider reducing articulation on kid lines. 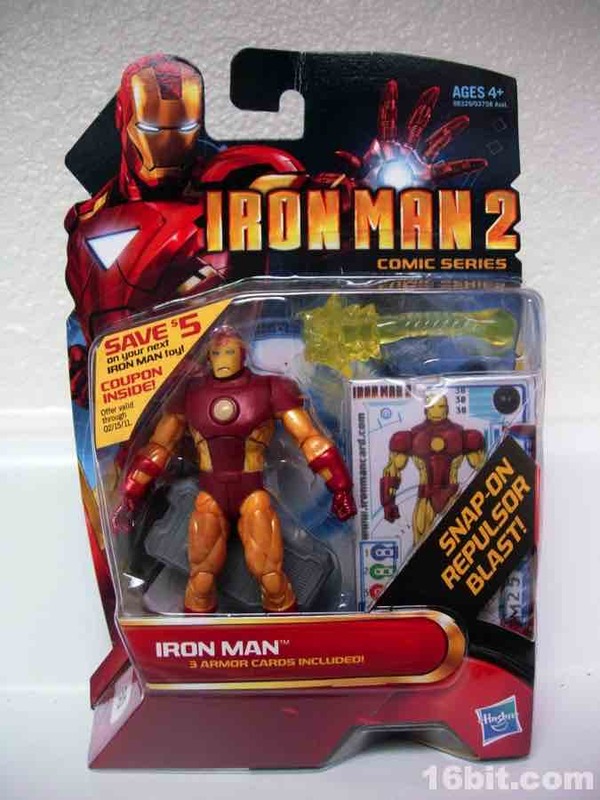 Make a few super-articulated figures for the old farts, but let's be honest here: a kid who receives this figure could become frustrated and if it's their first Marvel or Iron Man figure, it could be their last. This was one of a few figures I sat on to review later, having left it in the package for about a year after getting it just because. I'm glad I didn't get it first because if I did, there's no way I'd have looked into the pretty cool Iron Monger or the other red-and-yellow Iron Man which looks and plays significantly better. I feel if this particular figure were the same size, but maybe limited to 6-10 joints, I bet it would be a significantly better-- and probably cheaper-- plaything. I'm all for progress, but the design here doesn't do much to inspire collecting. 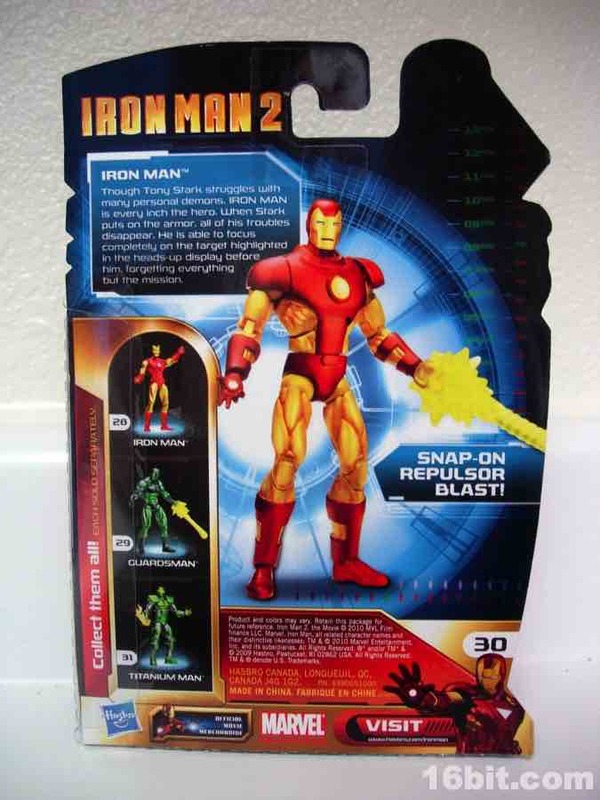 Now I know why teachers sometimes scrawl "disappointing" or "has potential" on papers-- Hasbro has all the resources in the world to make the finest toys, and at some point around 2006 made a conscious decision to favor decreasingly toy-friendly designs. 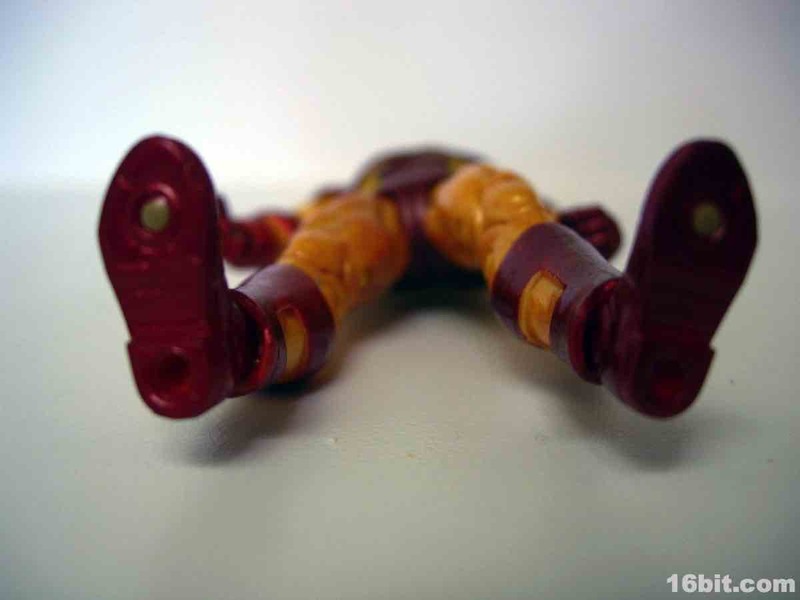 Maybe I'm just old, but I like toys, and I like to futz and play around with them. I'll spend all day assembling a Zoids kit or shell out massive cash on a repaint of something in ugly colors-- I appreciate what it means to be a toy collector. 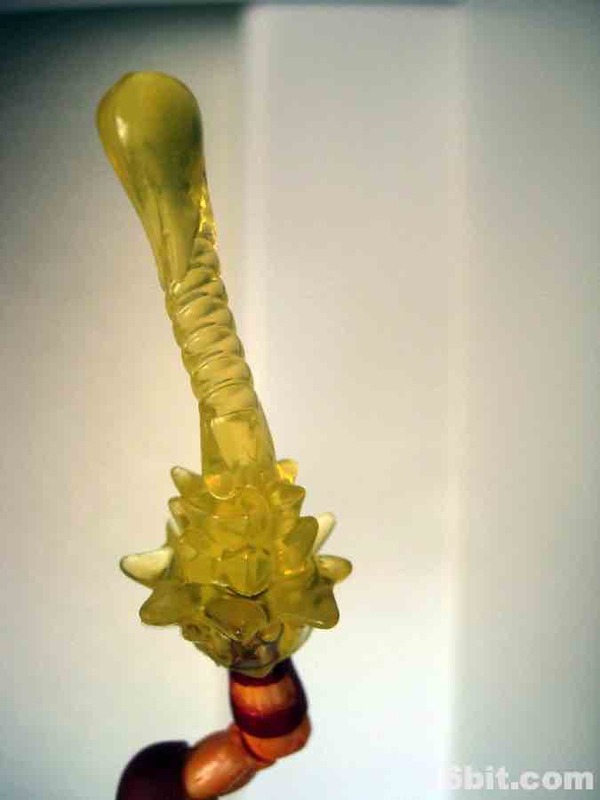 But this thing? I'm not so much angry as I am sorely disappointed. I didn't appreciate figures in the 1990s as much for what they were-- and now I'm here in the 21st century knowing that we didn't enjoy that last great era of toys-as-toys with our eyes on McFarlane Toys and what we presumed would be a bright future of toy collecting. And now I'm just bored. ...oh, and it comes with a "repulsor blast" which came through as slightly flaccid and definitely bent down. I swear I'm not making that up.